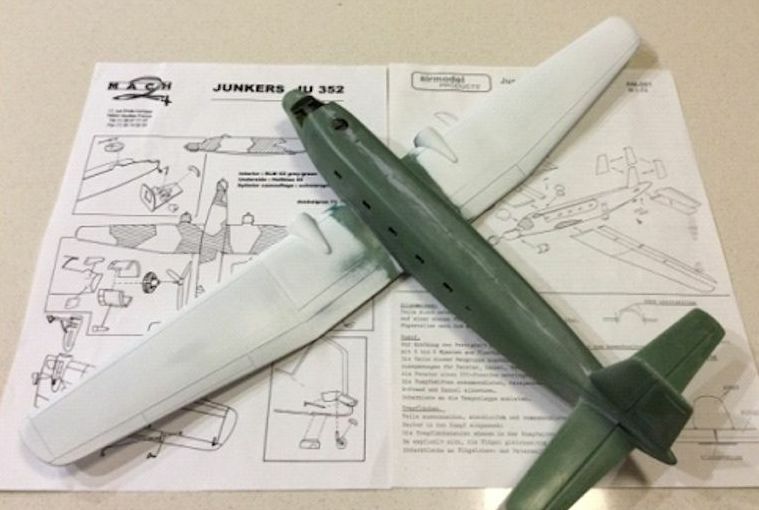 ESCAPE TO DENMARK – 1/72 Junkers Ju 352 “Herkules” | The M.o.B. The Ju 352 Herkules was a trimotor heavy transport evolved from the Ju 252 in response to a big problem for the Wehrmacht – the limited capacity to transport supplies by air to landing strips close to the battlefront. As well as fleets of Ju 52s the Luftwaffe made extensive use of gliders, captured aircraft and converted bombers. A part of the solution was a specialised Grossraumstaffel of heavy transports including the huge six-engined Me 323 Gigants, Me 321 gliders and other heavy transport aircraft including about 20 Ju 352s. As the war in Europe drew to a close elements of the staffel were based at Tutow and Grossenbrode airfield near Lϋbeck on the Baltic coast. These airfields lay in the path of the final Russian offensive of the war, with Soviet troops streaming westward across Mecklenberg towards Lϋbeck in late April 1945. British forces from the west entered Lϋbeck on May 2nd and Grossenbrode airfield was attacked by RAF Typhoons the day after. It was clear that the end was at hand for the Grossraumstaffel. 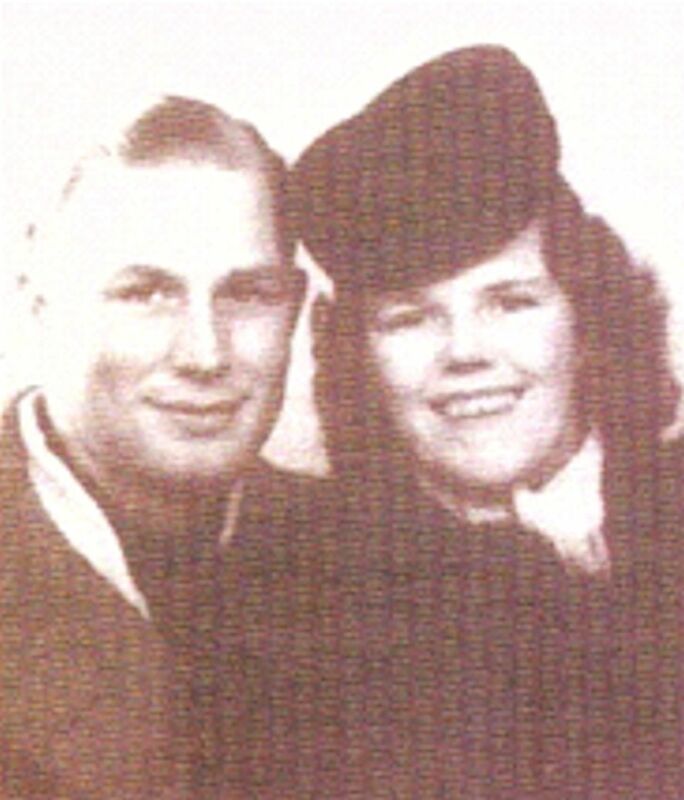 Arthur Kührt was an experienced pilot in the Grossraumstaffel and with his Danish fiancée Aase Krogh decided to get away from the Russians by stealing an aircraft and making for Frederikshavn at the northern tip of Denmark. 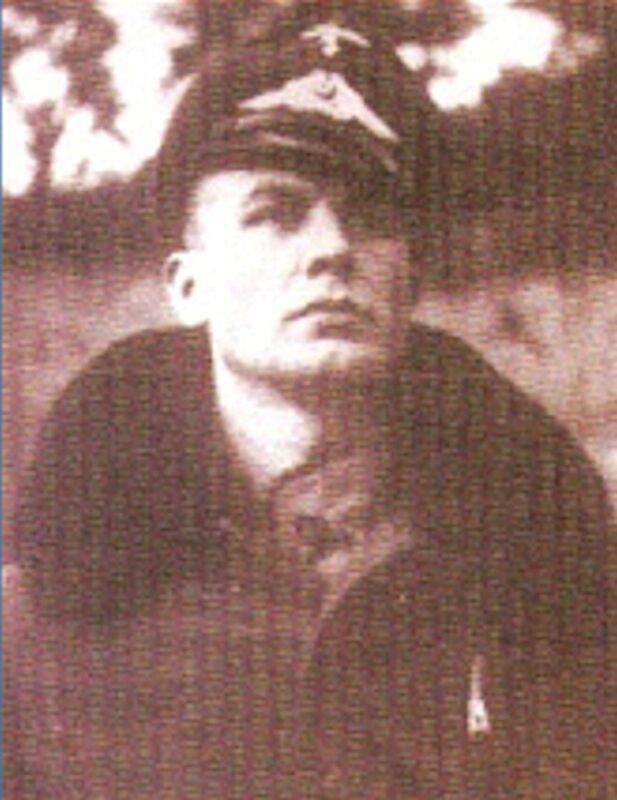 Rudolf Reichardt, another pilot from the same unit, had the same idea and headed for Eggebek. They stole two Ju 352 aircraft and took off early in the morning of April 29th from Grossenbrode. 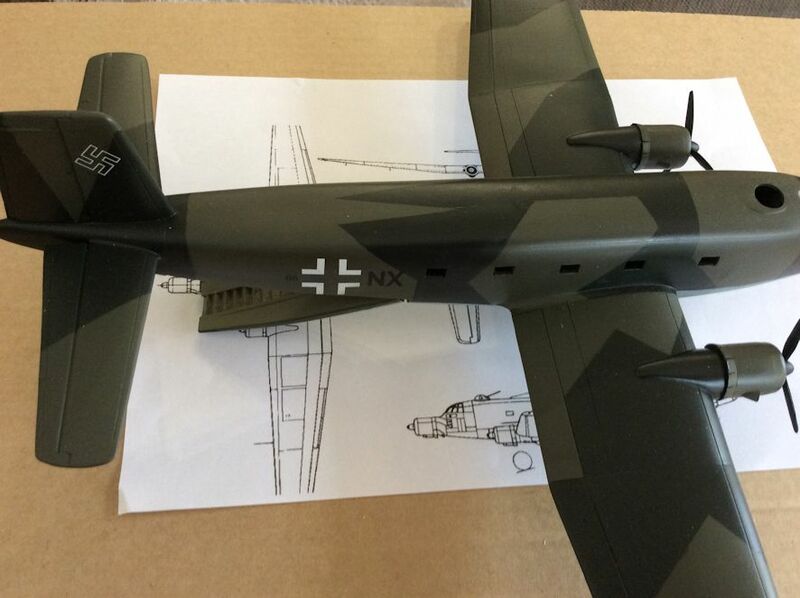 The subject of the model is one of the Ju 352s taken by the fugitives, coded G6+NX. As well as Arthur and Aase a second pilot, a navigator and 2 soldiers were aboard. Their aircraft was hit by antiaircraft fire shortly after take-off and suffered engine trouble. Arthur landed at Fehmarn for repairs, where the fugitives stayed for five days – mostly in air raid shelters due to constant air attacks. They decided to try to reach Frederikshavn even though only two of the engines were running properly. Eventually they took off early in the morning of May 4th. 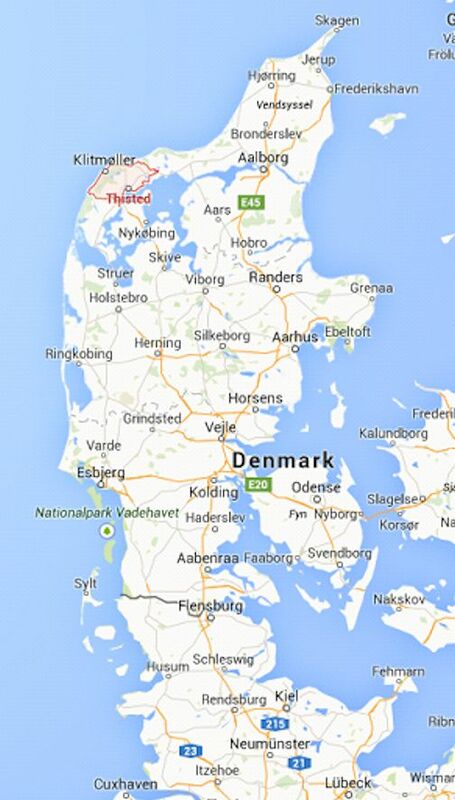 They headed north up the Jylland peninsula at low altitude to escape allied fighters. They lost their way and flew too far to the west, and when they reached the Thisted area they were low on fuel and the engines were running roughly. Time was running out and when Arthur spotted a field of sufficient length he set down the aircraft – it was a bumpy ride over the fields and tracks and the passengers were thrown around inside the fuselage. The time was 07:25 hrs and the place was Rosvang farm about 7 kilometres south west of Thisted. Later the same day the fugitives were taken to the Fliegerhorst See Dragsbæk in Thisted. The next day German forces in Denmark surrendered to the British. Arthur, Aase and their friends were safe. As a postscript, photos of the crash were found and published by the local Thisted Dagblad newspaper in 1979. Aase Krogh saw the pictures and told her story. The Ju 352 was developed from the Ju 252 under difficult circumstances. In view of the war situation the use of non-strategic materials with stockpiled parts and engines was an important part of the design requirement. The aircraft was largely of steel tube, fabric and wood construction and was powered by three Bramo 323 engines. The design included the hydraulically operated Trapoklappe, a long retractable ramp formed by the floor of the rear fuselage enabling horizontal loading. The prototype flew in October 1943 and about 50 of the type were built, including 7 by Letov in Czechoslovakia. Its performance was inferior to the Ju 252 but the aircraft was found to be rugged and reliable and was liked by its crews. One of the aircraft built by Letov was presented as a gift to Josef Stalin by the government of Czechoslovakia in 1946. The combination of Airmodel and Mach 2 kits provides the starting point for the model. Both kits show good shape. 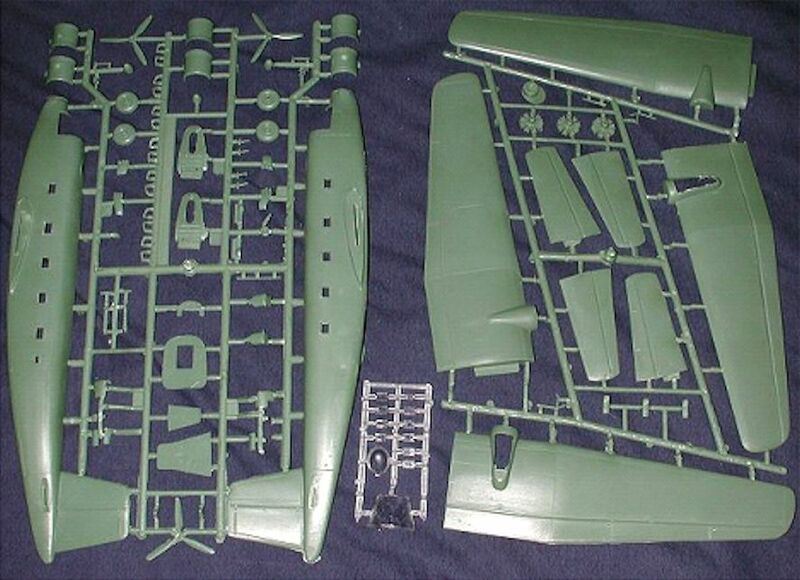 The Airmodel kit has no interior but has transparencies, engine nacelles and undercarriage doors worth using for the project. The vacuform plastic is of good quality. The instructions are in German and include scrap views of the undercarriage which are handy. The Mach 2 kit has dodgy transparencies and the cockpit interior is mostly empty. The plastic is green with a granular and fibrous consistency. All surfaces need priming and polishing. 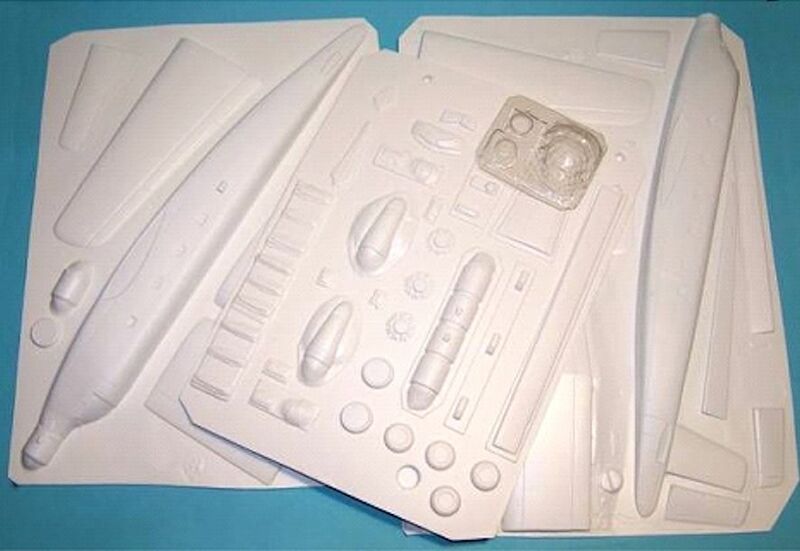 The transparencies and engine cowlings would come from the Airmodel kit – by my reckoning the Mach 2 cowlings are 4mm too short –with the remaining large structural parts are from the Mach 2 kit. 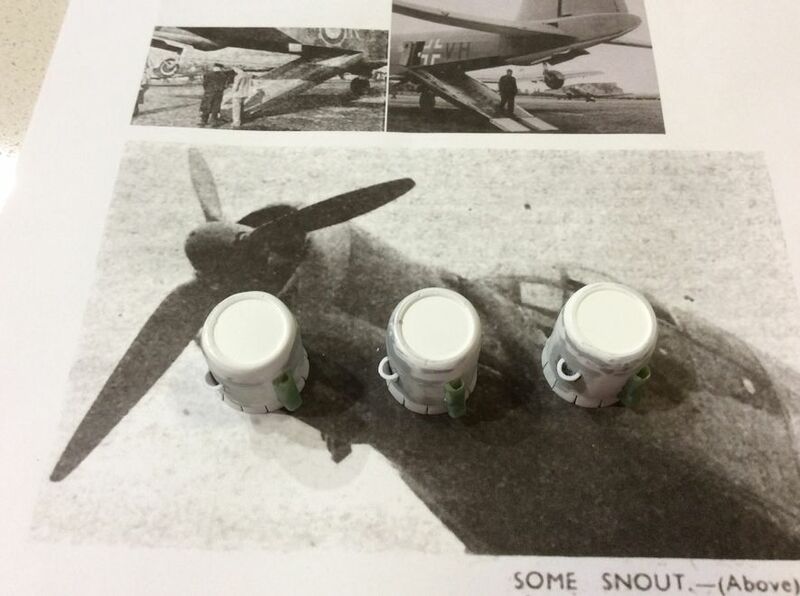 Engines’n’Things would supply Bramo 323s and aftermarket Ju 88 wheels would be used. The cockpit and gun turret interior would have to be scratch built. I chose to have the Trapoklappe lowered to illustrate the ingenuity of its design as well as showing the fugitive crew and passengers hurrying up the ramp. Six OO Scale figures from a railway station would represent the fugitives wearing civilian clothes. Much of the construction process resembles that used for the Arado 232 Krautprojekt. 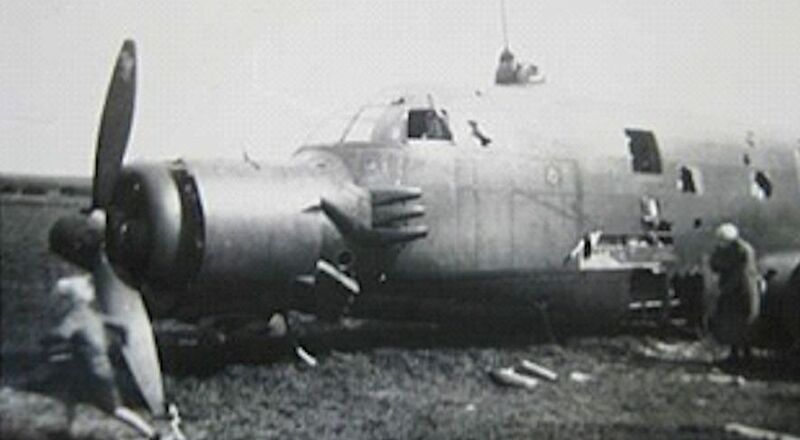 Firstly the Trapoklappe was cut from the fuselage. 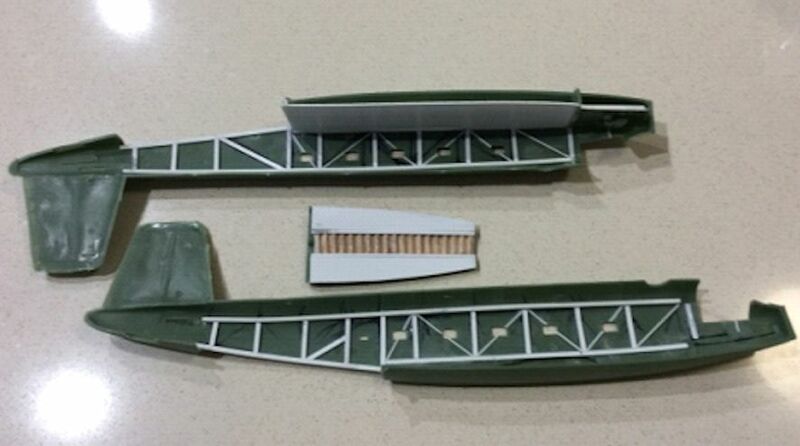 Plastic rod and strip was used to make the internal details of the fuselage according to photos and plans I found. The Trapoklappe was detailed with the central steps made from balsa and tracks from plastic sheet. 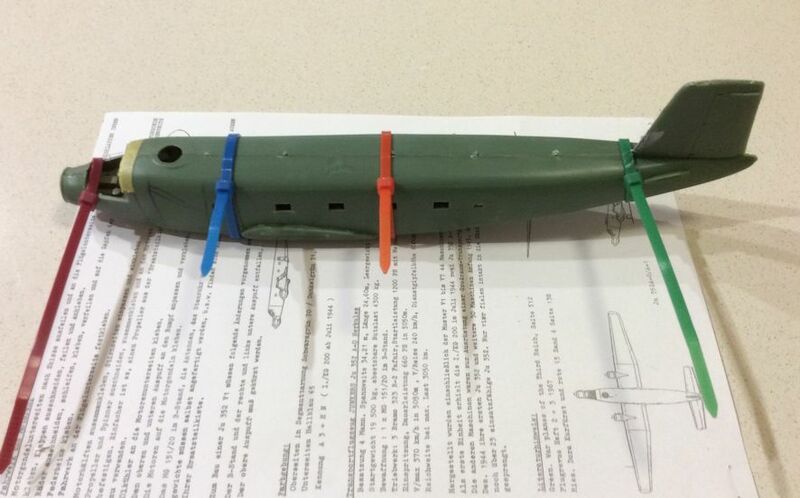 The fuselage halves did not fit well and required cable ties to hold them together while the glue dried. Then it was time to fix the engine cowlings. The forward cowlings and cowling rings from the Airmodel sheets were blended with the Mach 2 cowlings to give the extra 4mm length. The carburettor intakes were made from plastic tube and the oil cooler intakes from the Mach 2 kit were hollowed out and attached. The props and spinners are OK after a clean-up. The replacement engines need their cylinder heads filed down to squeeze them in but look good once in place. The wings are pretty ghastly and horribly warped. Staged gluing and clamps were required and eventually they were persuaded into shape around some coat hanger wire. The landing light was improvised from square section tube. Needless to say a lot of filler was needed at the wing roots and the ailerons and flaps were rescribed. Lots of priming and undercoating is required before painting can begin in earnest. Fortunately the aircraft was largely of wood and fabric construction and there are no rivets to fret over, not that I’d do that anyway. Once all that stuff is together I made a recess for the Peilgeräte behind the canopy. The Peilgeräte antenna itself was made from a disc of acetate sheet with engraved radial lines and a central disc of Bare Metal foil. At this stage it became apparent that the Airmodel canopy would not fit the space and it was a matter of smash moulding or using the Mach 2 canopy. I polished the Mach 2 canopy for quite a while then dipped it in acrylic floor polish. It is now possible to see the cockpit interior through it. 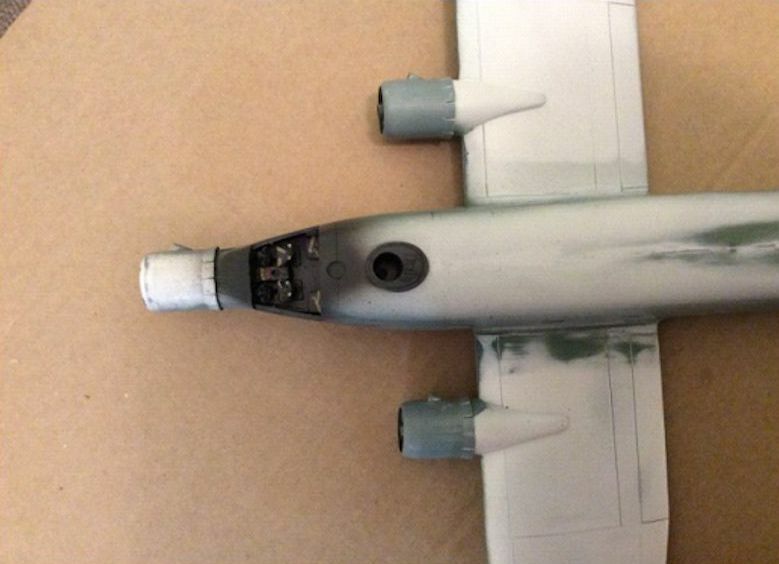 The undercarriage needs a clean-up and astute modellers will note that the main gear legs have two left feet and the torque links will point one forward and one aft when in place. If you have spare legs and wheels from a Ju 88 these will do as replacements. If you haven’t the kit items are fixable. The Airmodel gear doors are an OK fit. The next issue is the distinctive exhaust pipes for number 2 engine. The pipes are grouped 3 upper and 4 lower on each side. Some aircraft had square section pipes and other had tapered rounded tubes. I used plastic rod and drilled out the ends but it looks a bit clumsy. Maybe I’ll use brass tubing next time (if there is a next time). It was time for painting – easy with Gunze acrylics – and the overall scheme of 70/71/65 looks nice. I used the standard twin engine bomber template and a bit of guesswork. Decals were liberated from the dungeons or printed from my computer onto BMF decal film. When the airframe painting was done it was time for final assembly. Two parallel lengths of brass tubing were fed into the Trapoklappe, wedged in place with balsa and secured with superglue. I bent the tubes to the angle required for a horizontal fuselage and secured them beneath the cargo bay floor with Araldite. The gun turret rests in its ring and the Peilgeräte is held in place with some acrylic floor polish. After this it‘s bits and bobs like aerials, landing and formation lights and a final coat of satin varnish to seal in the decals. Weathering was restrained – I didn’t feel like doing the crash scene. My Dad Rudolf Reichardt was no pilot but a radio operator on the Ju 52, SM 82 and Ju 352. He NEVER stole a Ju 352 to escape to Denmark. As a matter of fact his last flight in 1945 was from Großenbrode to Eggebek where he became a POW. NCO Reichardt did not belong to Kührt’s crew. Thank you for sharing your information about your Dad. I’ll make sure to pass along your information to Mark the author about this too. Please let us know if you have any further information please. Have a great day and once again, thanks for the information. On May 3 the Gr.Tr.Staffel got orders to leave Großenbrode for Eggebek. Actually Dad belonged to the crew of Ofw. P.Köhler and his G6+EX . While taxiing on the runway Ofw. 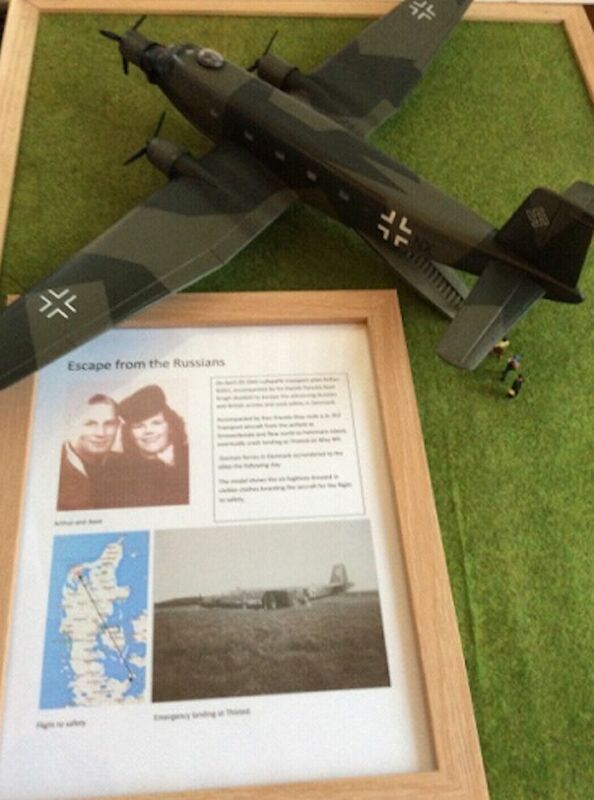 Köhler touched a He 111 and smashed one of his wings. Since he didn’t dare to continue the sortie they all left the aircraft and hurried across the airfield where Lt. Lutz (G6+WX) picked them up. One aircraft was said to have flown beyond their destination into Denmark which had a slightly bitter taste as many considered it the attempt to desert. Among the few remaining crews of the unit it soon became evident what aircraft was missing. The actual story was known only after the war. Thank you Dieter for the additional information. Interesting to know that after all these years there is always more to know.